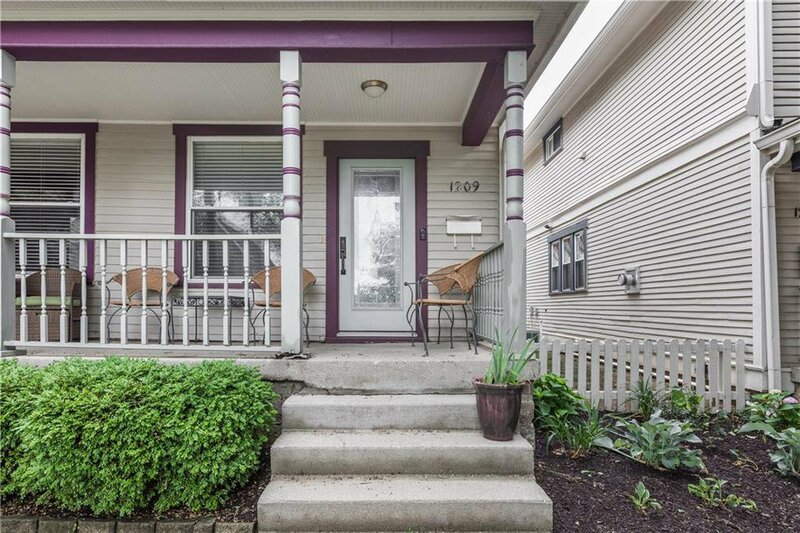 Hello Holly Cross Neighborhood. 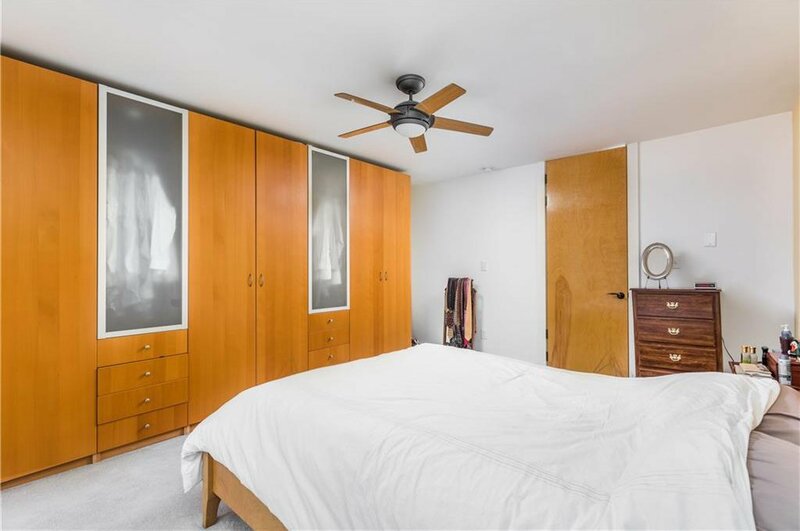 Step into this sleek two bedroom two full bath condo that sits above the street. 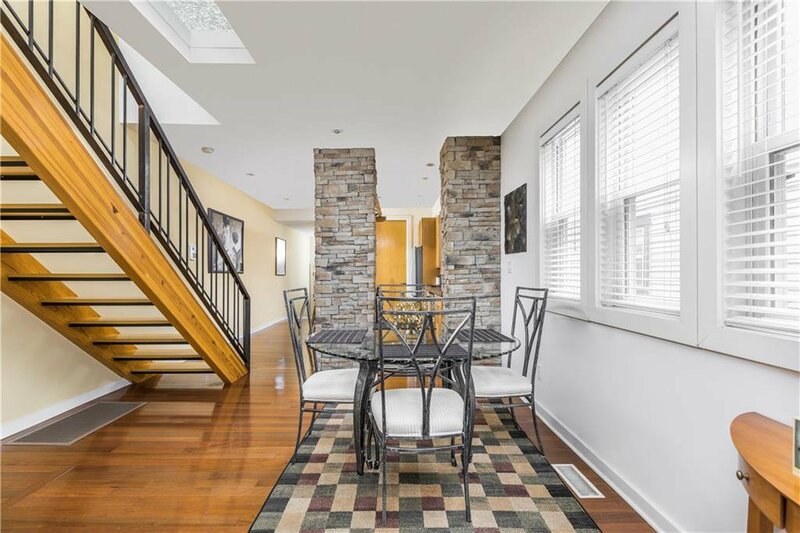 With its open concept, concrete counter tops and gleaming hardwoods on the first floor, to the glass floor on the second floor hallway. 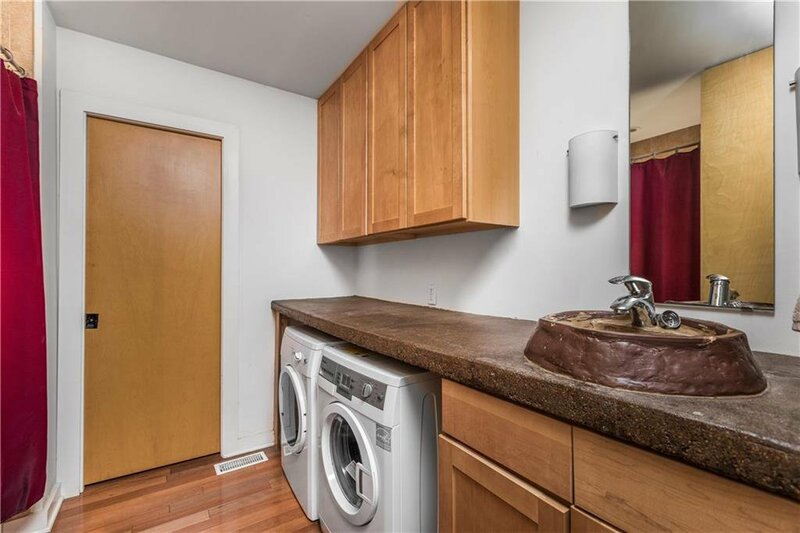 you will be impressed with the care this condo has seen. 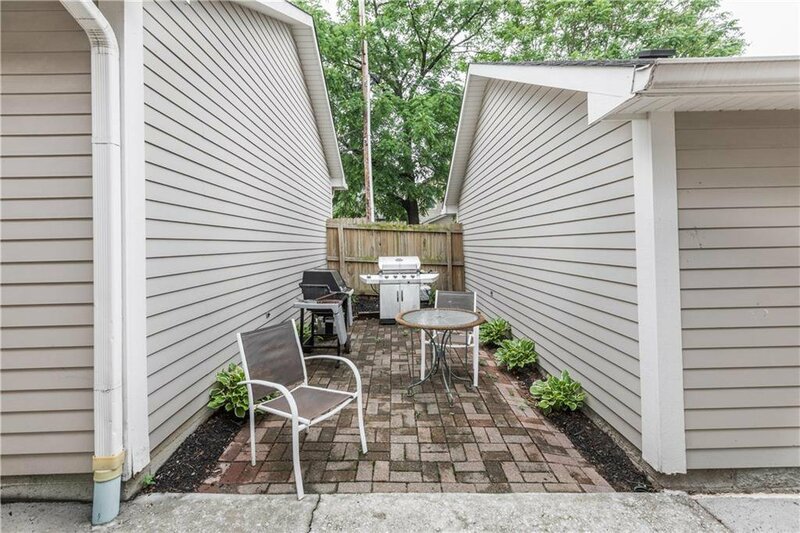 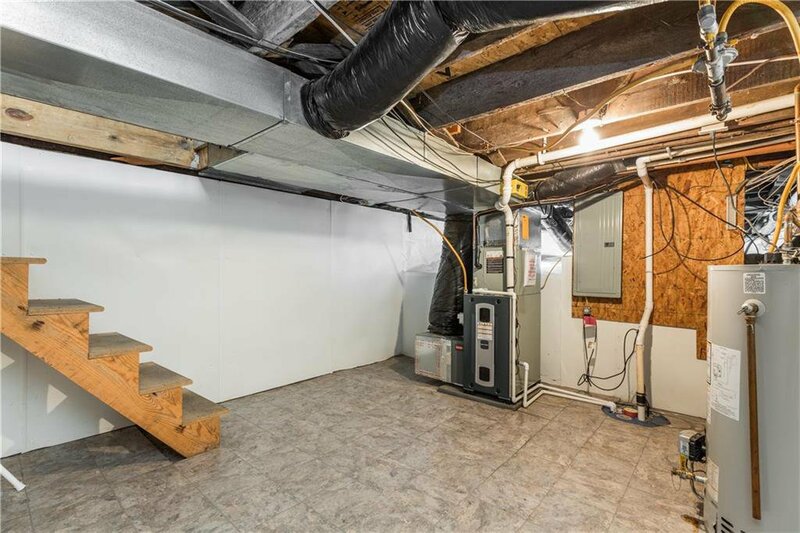 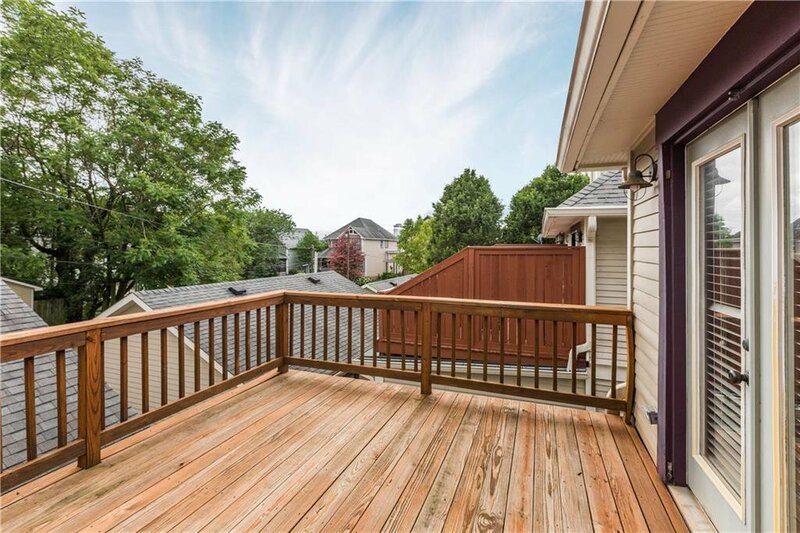 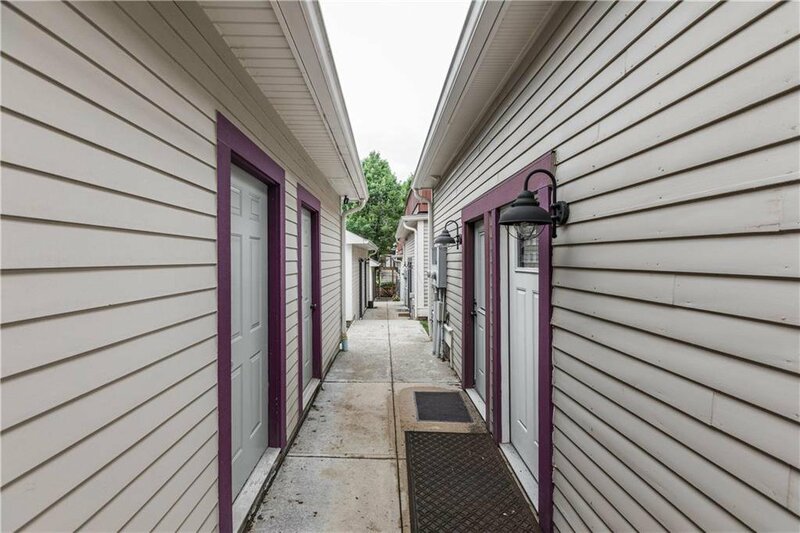 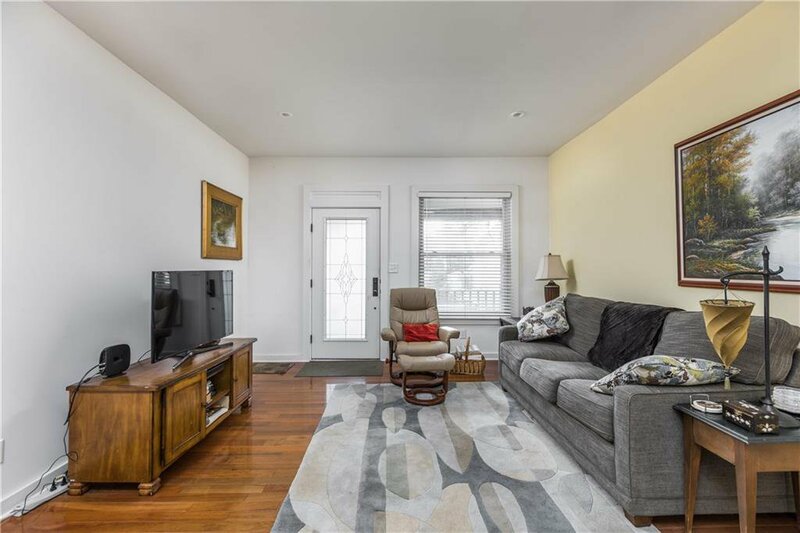 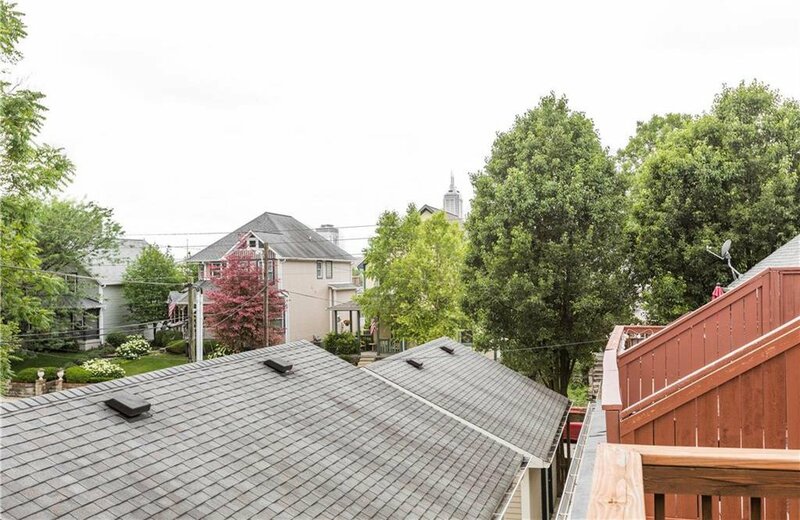 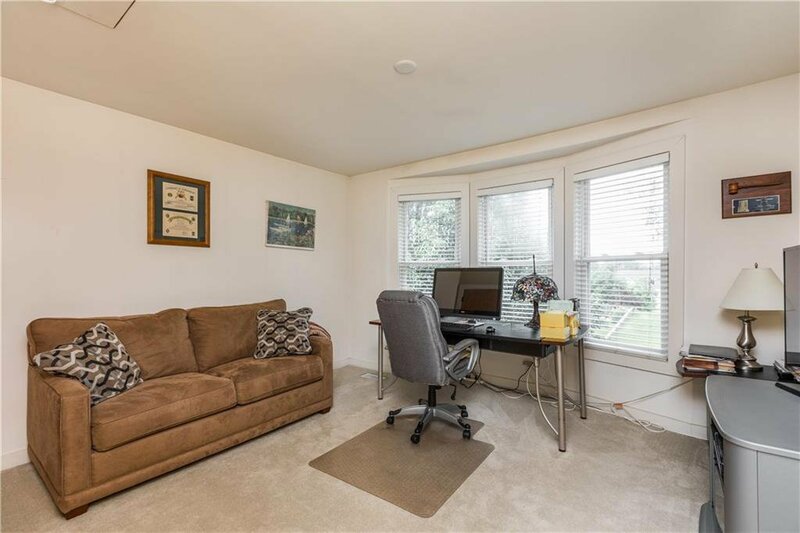 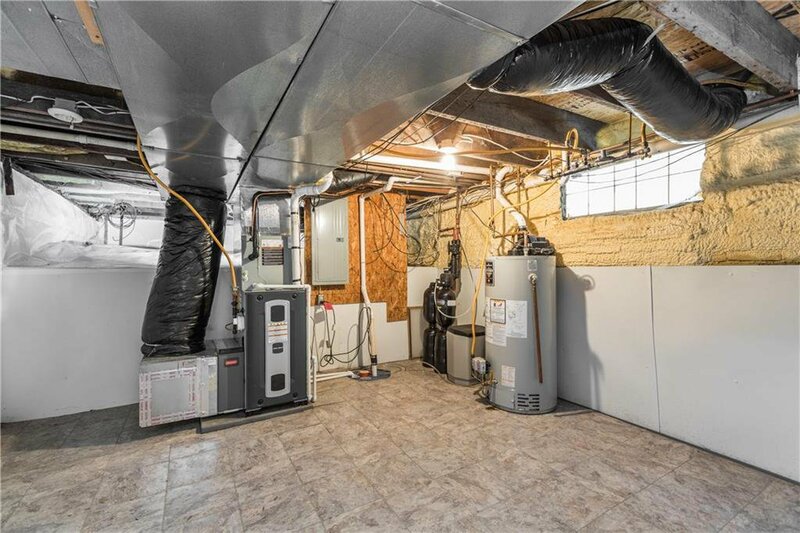 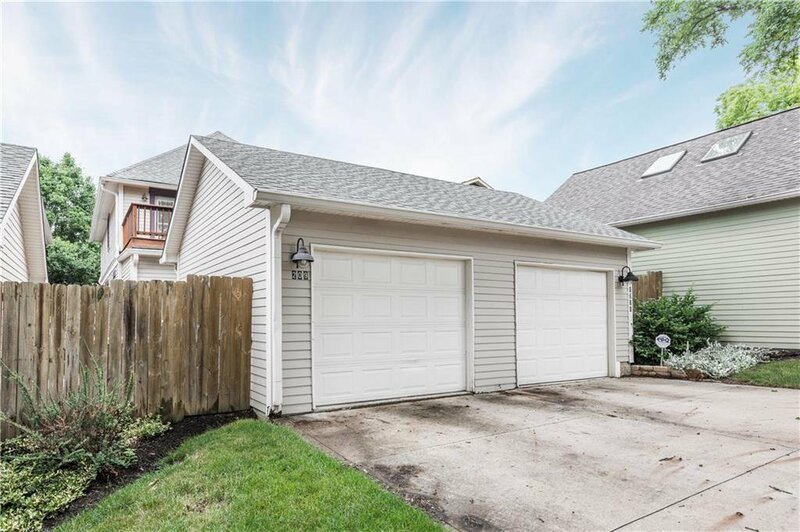 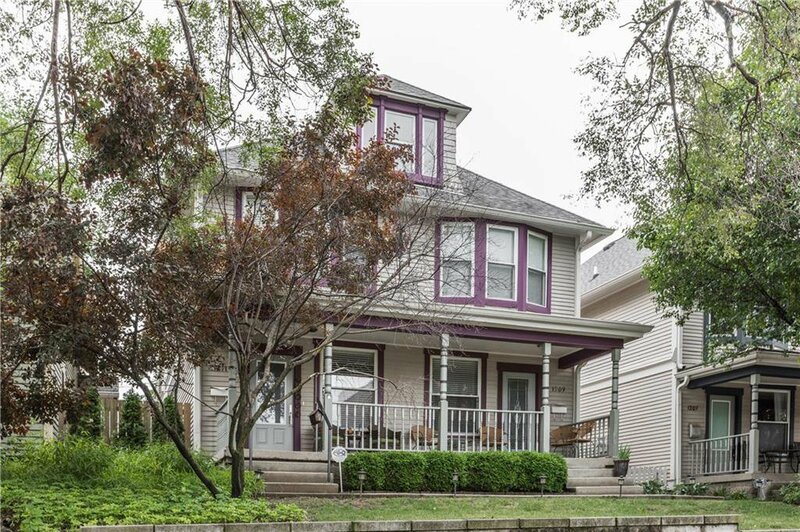 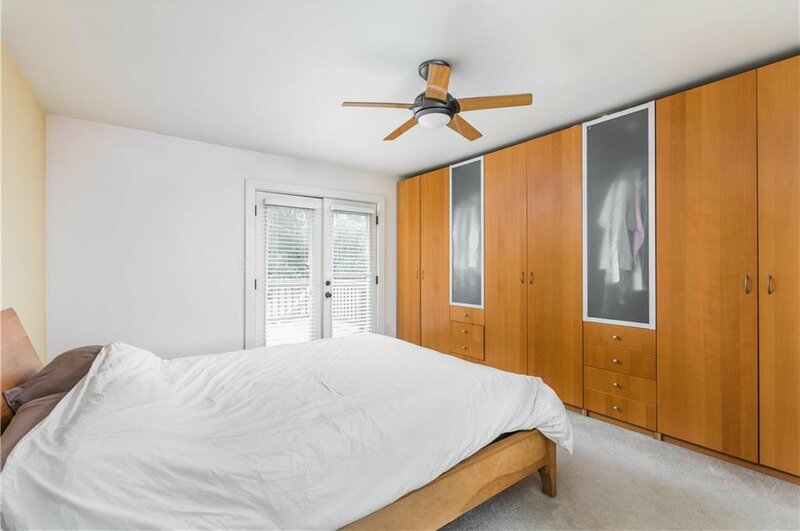 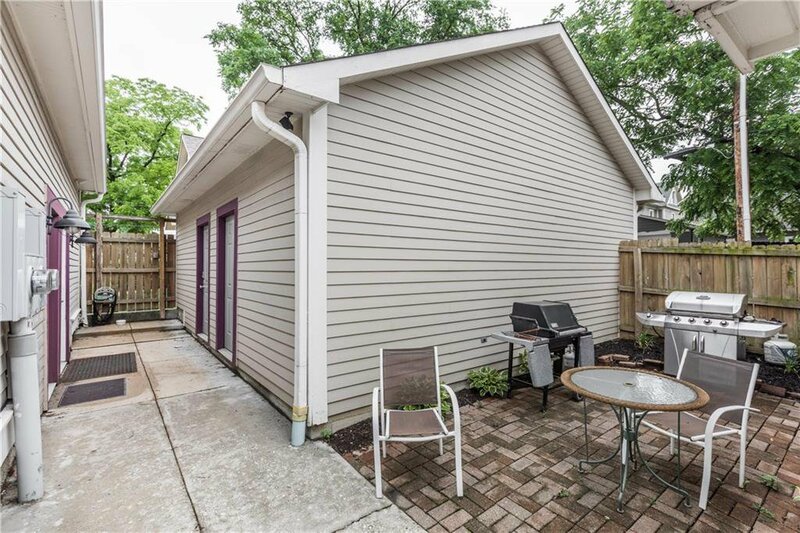 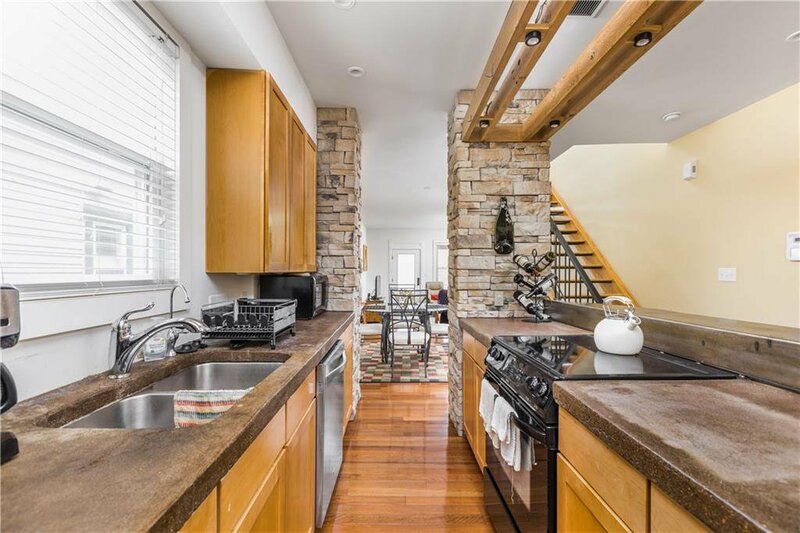 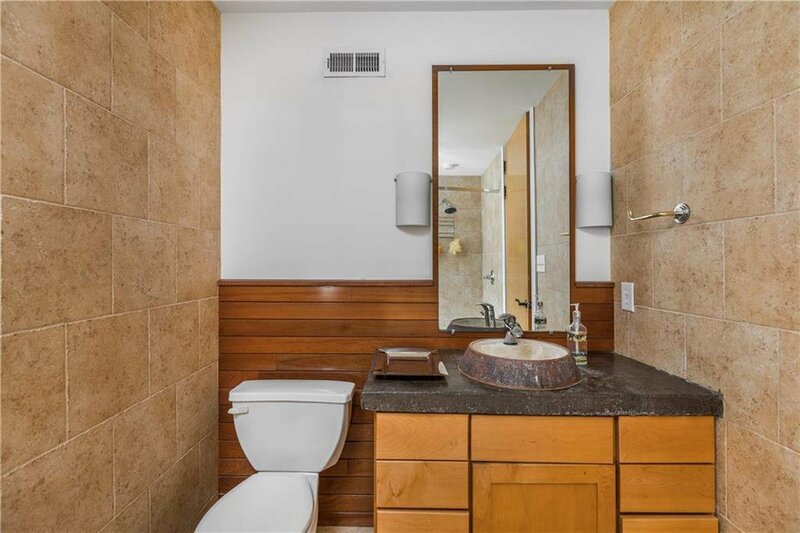 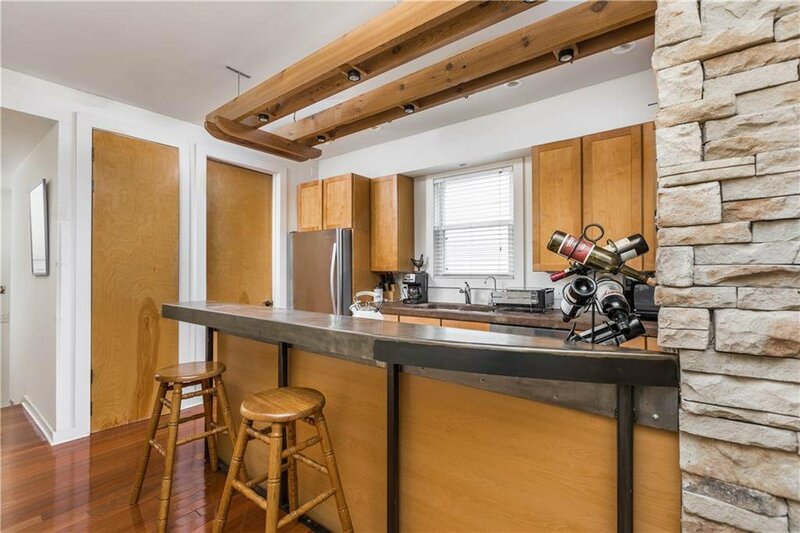 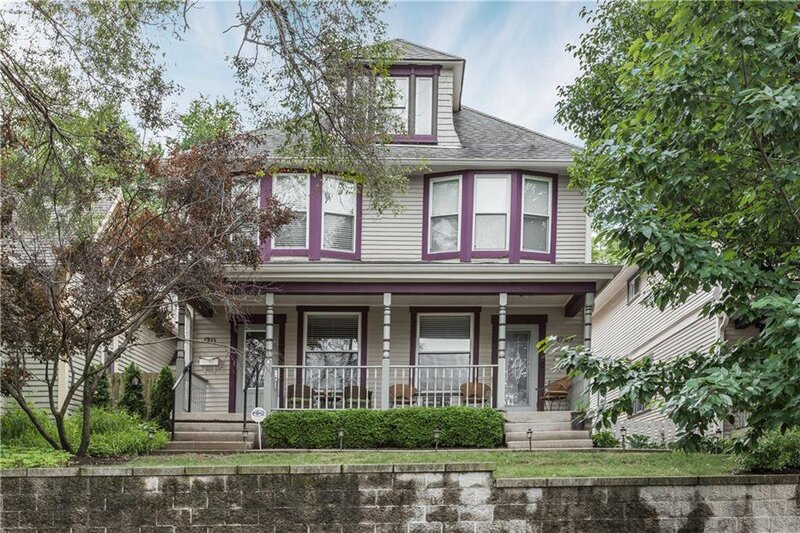 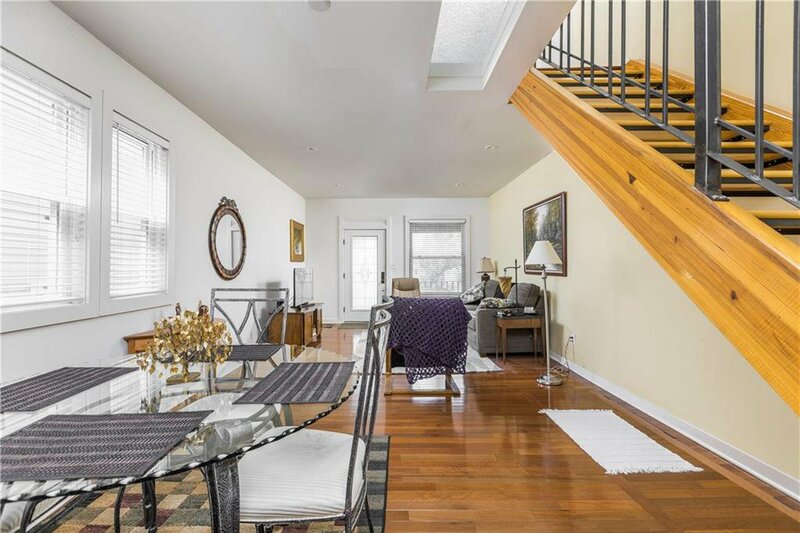 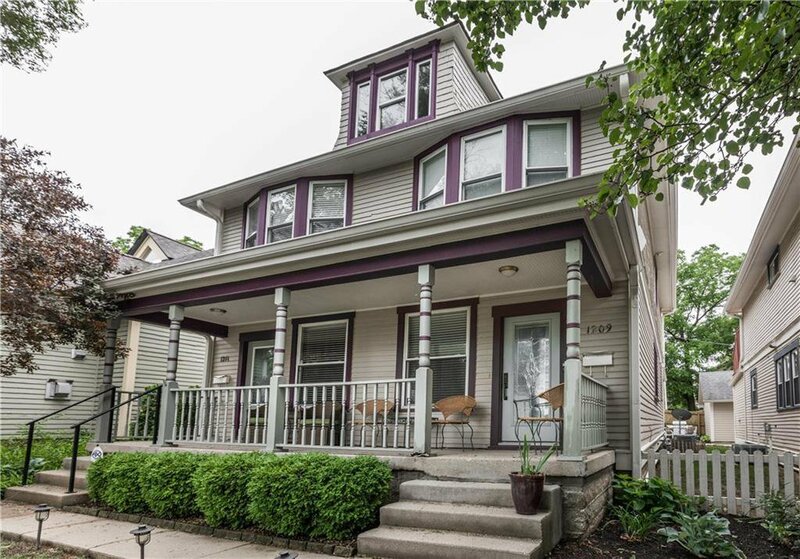 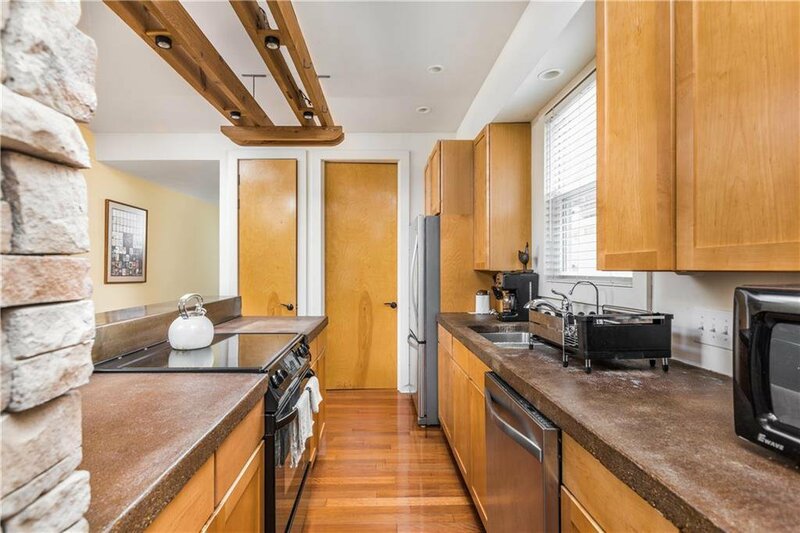 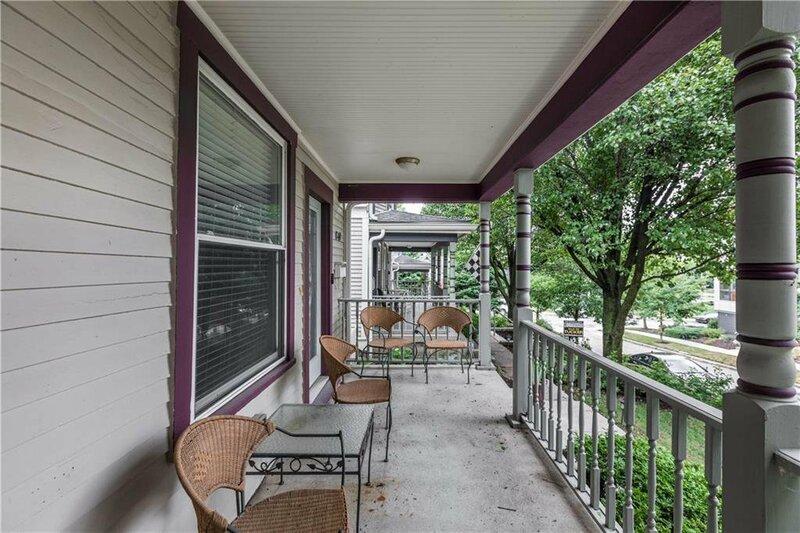 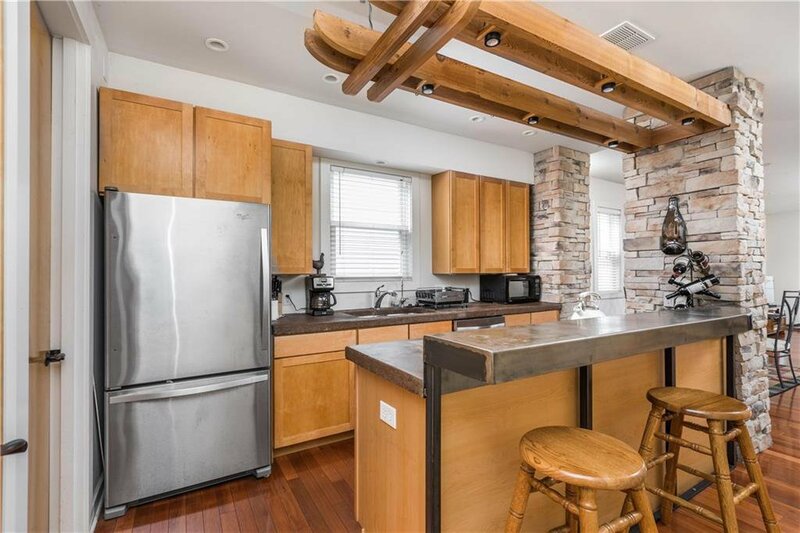 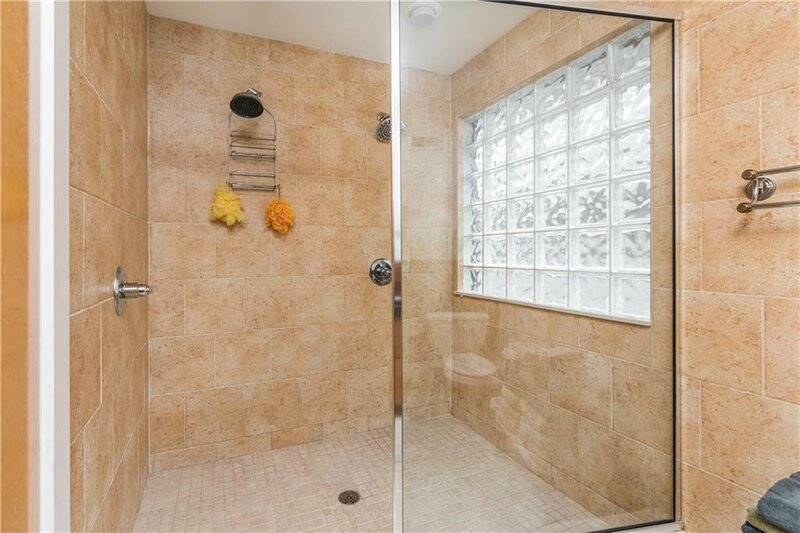 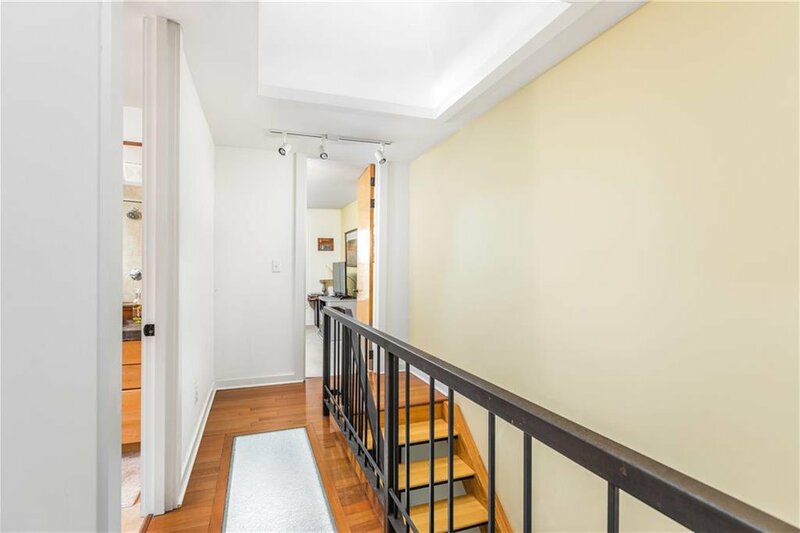 New HVAC, water heater, french drain, waterproof basement, to the architectural designed vanity sinks, large walk in shower, a rooftop deck off the master bedroom with a city view.